“WhatsApp is one of the most popularly used services in the country. More than 28 million people in South Africa use WhatsApp, with more than 15 million of those on our network,” said Mapula Bodibe, consumer business unit executive at MTN South Africa, at the launch of MTN Chat in Johannesburg on Tuesday. 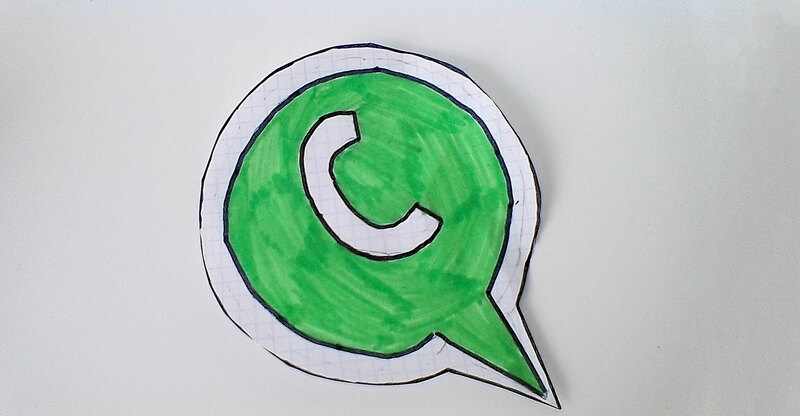 “We know customers are using WhatsApp daily. We need to be where they are; hence the introduction of MTN Chat,” Bodibe said. Customers can sign up by adding 0831230011 to their contacts and messaging the number in WhatsApp. Gareth Murphy, head of online retail channels at MTN South Africa, said the company has launched the WhatsApp service as a “minimal loveable product” and will offer additional products and services in time. For now, customers “can check balances and recharge with airtime or data bundles”. Users can load their credit card details — and this will be extended to other payment options, including mobile money, in future. “We have gone ‘thin’ with these limited use cases because customers will help shape the evolution of this service,” Murphy said. “Through customer feedback … we will evolve the service to meet customer needs when and where they need it.